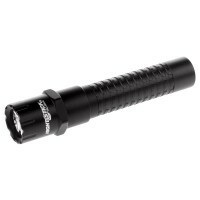 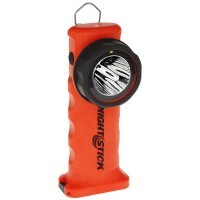 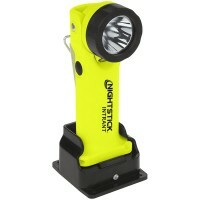 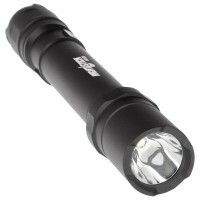 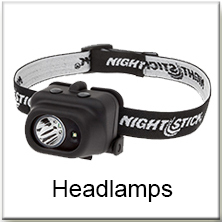 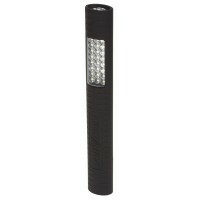 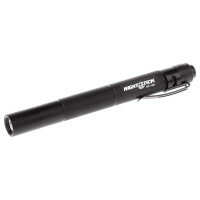 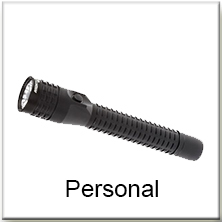 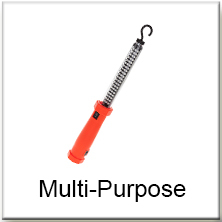 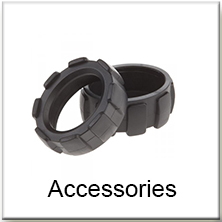 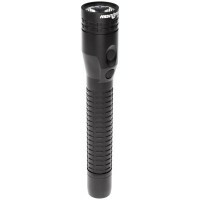 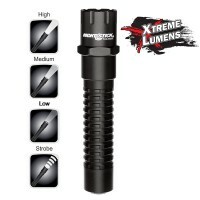 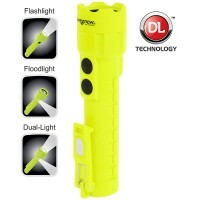 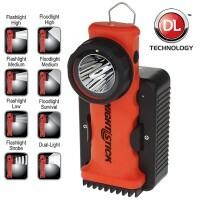 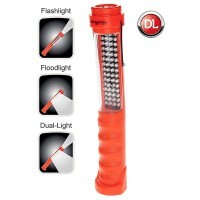 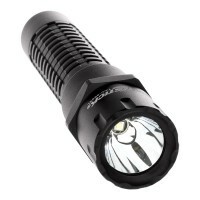 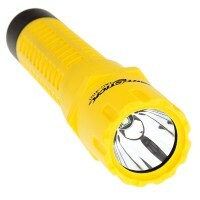 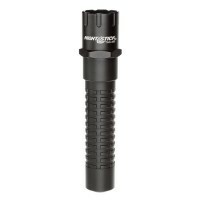 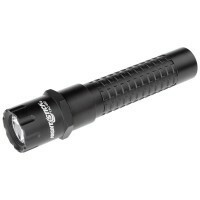 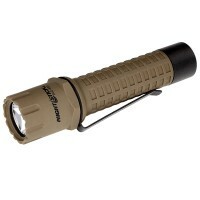 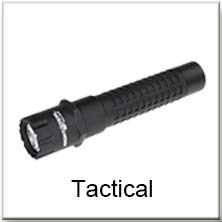 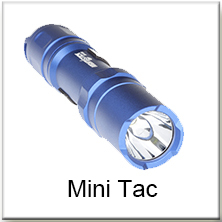 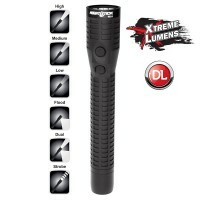 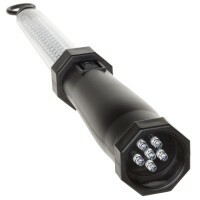 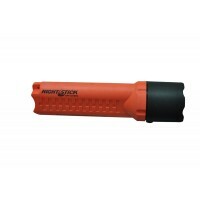 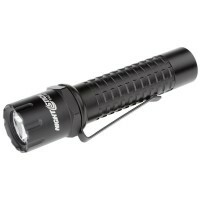 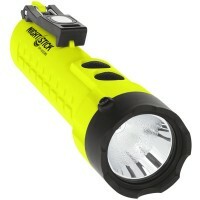 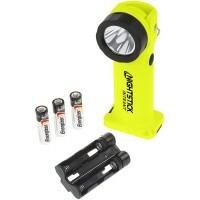 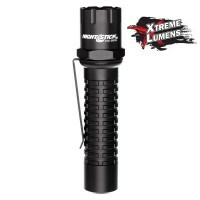 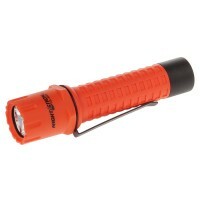 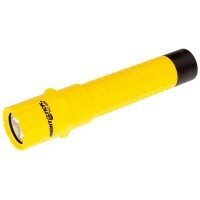 Nightstick Professional lighting products manufacture a comprehensive range of quality made flashlights and headlamps for tactical, law enforcement, industrial and marine applications. 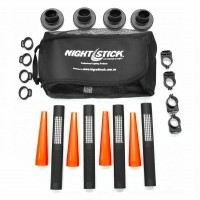 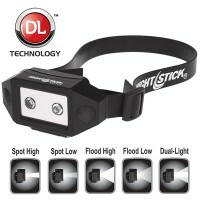 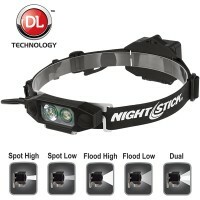 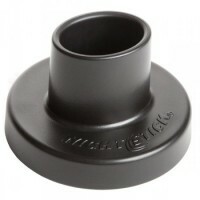 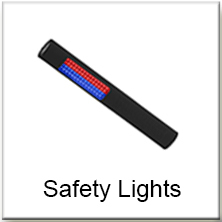 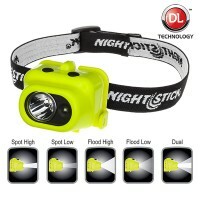 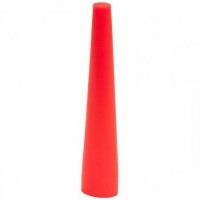 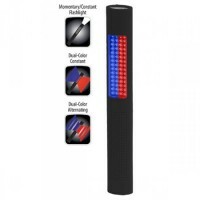 Nightstick products are built not only with lumen ratings that exceed most competitor products, but also with optimized performance characteristics such as candela, beam distance and run-times. 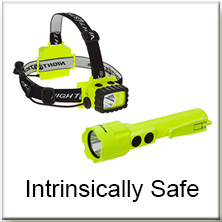 Further evidence of this innovative thinking is shown by the complete line of Intrinsically Safe lights that have the highest safety ratings in the world.